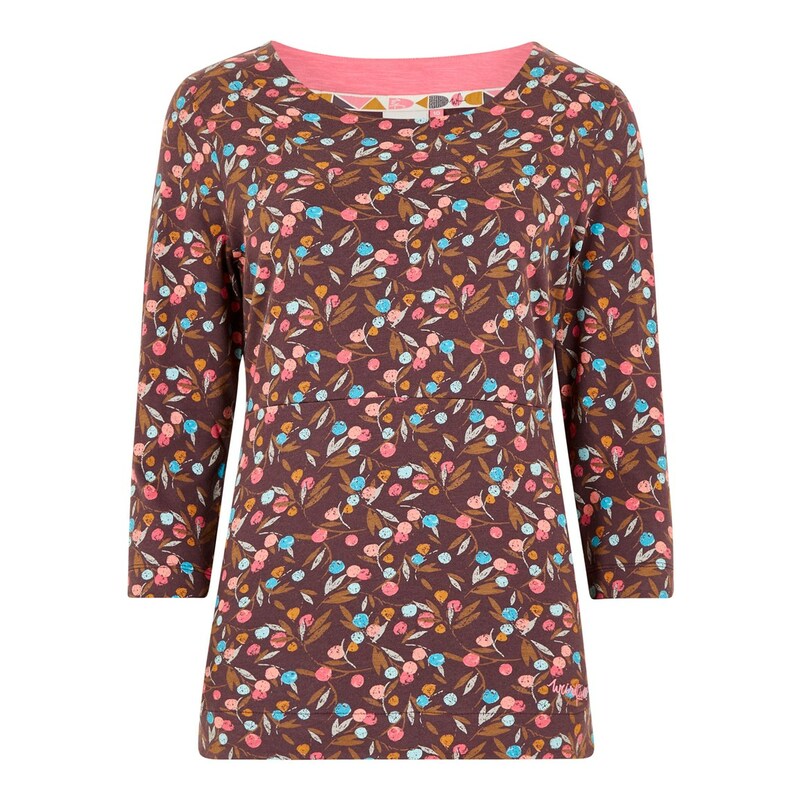 Flattering, feminine and super-soft you'll want our Pinto 3/4 sleeve printed jersey T-Shirt in every colour. Featuring a pretty round neckline, and bust darts to give an elegant shape, casual dressing has never been so easy. 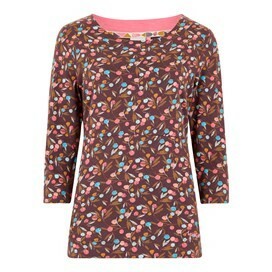 Suitable for dressing up or down, the Pinto printed jersey t-shirt is the perfect way to brighten up your outfit. When the temperatures start to dip why not match with our Sara Cable Knit outfitter cardigan for that effortlessly stylish look. Beautifuĺly made, good quality item. 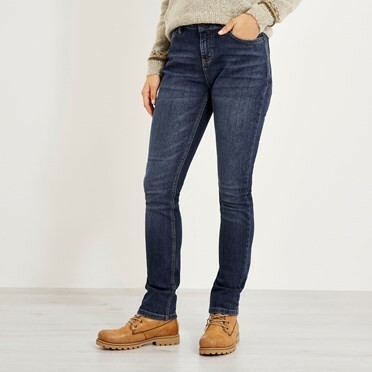 Looks great with jeans. Really pleased with this t-shirt. Size was perfect - beautiful colours.